Dusty Lane - Original song - Thanks for listening! What's left to hold this time? What's left to hold on to this time? Be Heard. Be Known. NEW CONTEST!!! Amanda from Canada performs a David Guetta/Sia cover of "Titanium". Ellen Porter performs a Julia and Angus Stone cover. UPDATES | New Features are coming To This Website! UserCreated Top 5 Countdown is a show to promote YouTube Artists in a top 5-esque format, and along the way, critique on the videos and give feedback. It’s better than just commenting on videos, where I can get to listen to it fully. If you love that YouTube user, we encourage you to subscribe to the artist as a way of giving back to the artist. I have been doing this on YouTube since September 2007, and I have seen changes in the viewing habits. 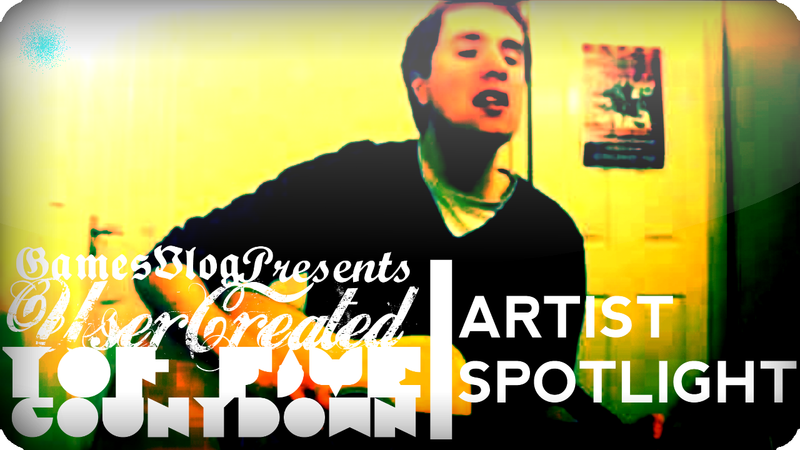 UserCreated: Top 5 Countdown is to showcase YouTube Talent without prejudice. Whether you have low subscribers, or no subscribers, or if you are a newcomer, and you have got talent on the countdown, this is where we showcase it.